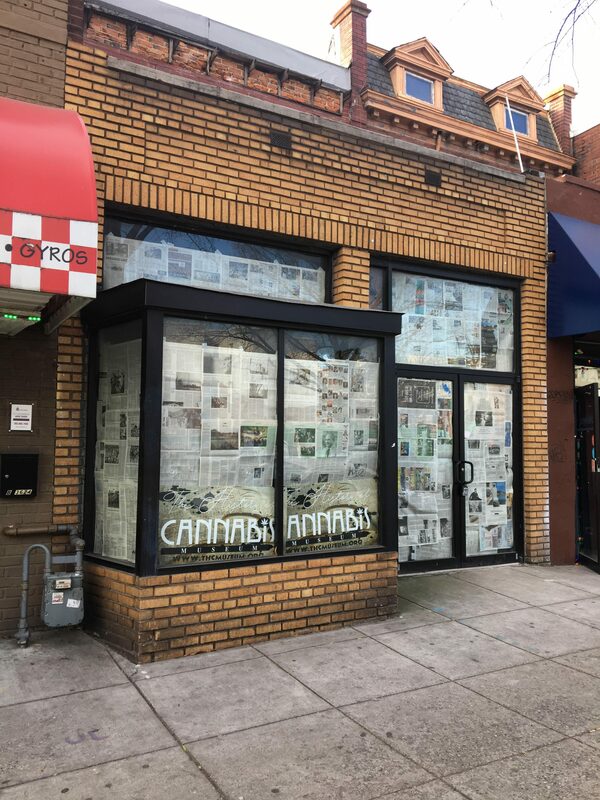 The History of Cannabis Museum Moving to Georgia Avenue | Park View, D.C.
Based on the signs in the windows at 3626 Georgia Avenue, it looks like the History of Cannabis museum is moving from Park Road to Georgia Avenue. It opened on Park Road on April 20th of this year, and you can read more about it from a DCist article here. According to some who toured the Park Road location, a tour through this cannabis-focused museum provides an education chronicling the industry of the plant from its inception to modern day. 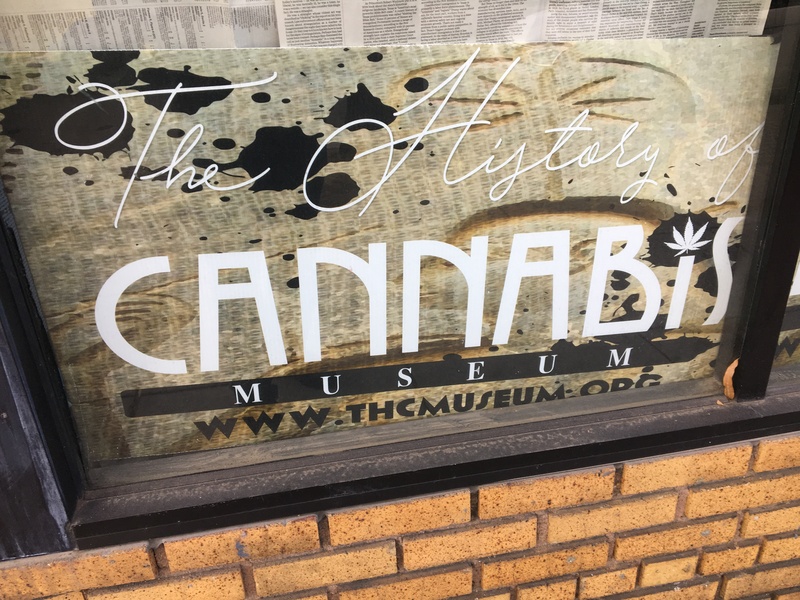 Museum exhibits change semi-annually and elaborate on the medical, legal, cultural, technological, historical information and events impacting the cannabis industry. This entry was posted on December 20, 2017 at 7:01 am and is filed under Small Businesses. You can subscribe via RSS 2.0 feed to this post's comments.